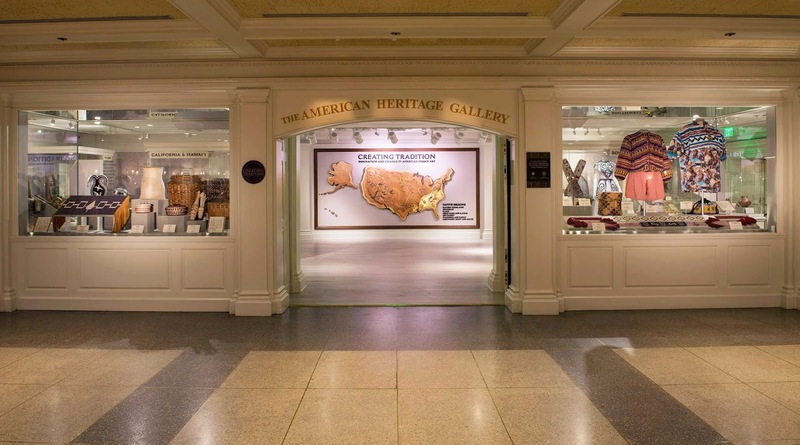 The American Heritage Gallery inside The American Adventure pavilion debuted its latest exhibit , “Creating Tradition: Innovation and Change in American Indian Art”. 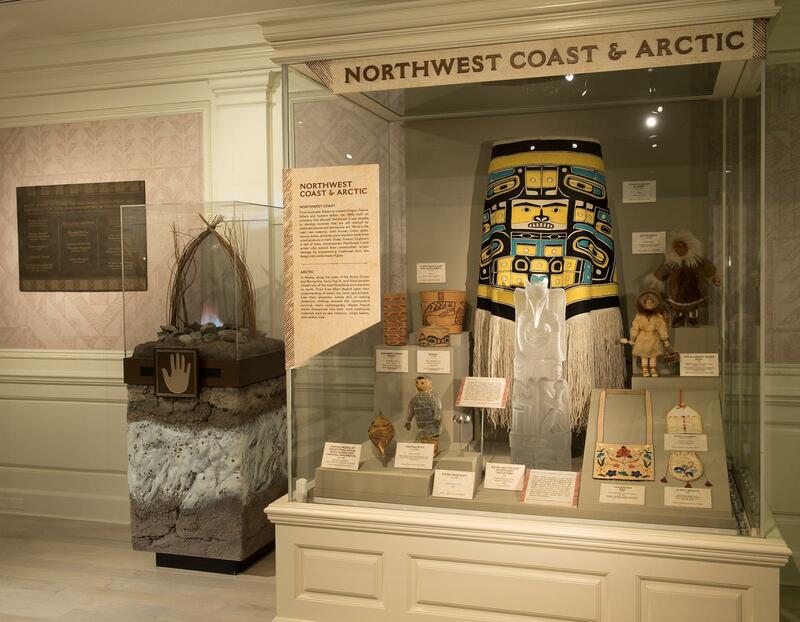 “Creating Tradition: Innovation and Change in American Indian Art” at Epcot displays the work of contemporary Native artists alongside artifacts from centuries past, demonstrating how ancestral craftsmanship influences modern generations. The 89 pieces on display represent 40 different American Indian tribes from seven geographic regions across the United State. Applications are now being accepted for the 2019 Disney Dreamers Academy with Steve Harvey and Essence magazine. This annual outside-the-classroom mentoring program is scheduled for March 21-24, 2019, at the Walt Disney Resort in Florida. The program helps 100 select high school students; ages 13-19, from across the United States jump-start their life goals and pursue their dreams. Disney Dreamers Academy turns the entire setting of Walt Disney World into a classroom where students participate in a series of sessions and workshops designed to help them imagine bright futures, make exciting discoveries and learn how to put their goals into action. Disney Dreamers engage in a wide variety of experiences at Walt Disney World while working side by side with celebrities, community and industry leaders and Disney cast members. Participants learn how to improve their communication skills, what it means to be a leader and networking strategies, among other skills. They are also inspired by celebrity speakers and other special guests who share their stories and provide insights on how to achieve their life goals. Disney Dreamers Academy graduates have gone on to become doctors, nurses, engineers, pilots, journalists and more. Some have started their own public relations firms, while others have worked with national political leaders. This four day, all-expenses-paid experience at Walt Disney World will continue to help change the lives of young people in 2019. For more information or to apply, visit DisneyDreamersAcademy.com now through October 31, 2018. Disney has released the full menu line-up for the 2018 Epcot International Food and Wine Festival. Check out "The ONLY 2018 Epcot Food & Wine Festival Guide You'll Need! (Including MENUS! )- PART ONE" for all of the details and stay tuned for Part Two to be posted shortly. 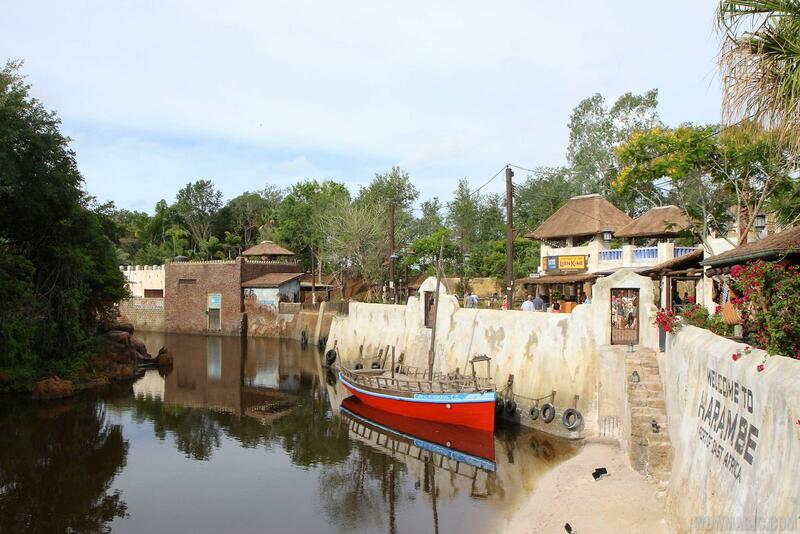 Reservations begin August 2, 2018 for a new Festival of the Lion King dinner package, which includes a meal at Tiffins Restaurant followed by special VIP seating at one of the most popular shows at Walt Disney World Resort. 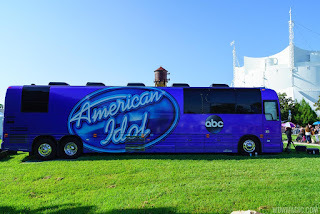 “American Idol” returns for its second season on ABC for the 2018-2019 season, and Walt Disney World will be the first stop on the nationwide bus audition tour. 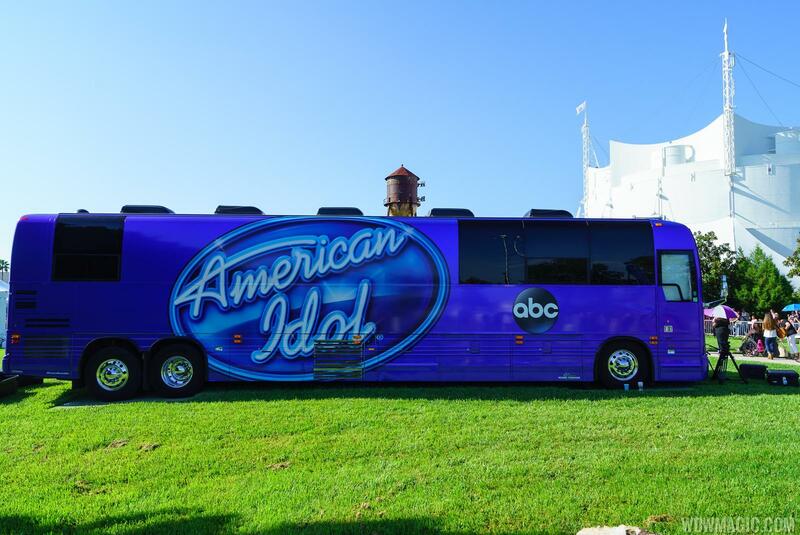 This is the second year that Walt Disney World has played host to Idol auditions, with the Idol event last year held at Disney Springs. The 20-plus city search for the next Idol will see the ESPN Wide World of Sports Complex at Walt Disney World Resort get things started on August 25 2018. ABC’s “American Idol” Season 1 winner Maddie Poppe, runner-up Caleb Lee Hutchinson and finalist Catie Turner will make special appearances. Disney has confirmed that Disney Junior star Vampirina will be coming to Disney's Hollywood Studios in September 2018. She will appear first as part of Disney Junior Play 'n' Dine breakfast at Hollywood and Vine from September 30. To make way for Vampirina, Jake will be leaving Hollywood and Vine. At Animation Courtyard, Jake will be leaving with the arrival of Vampirina, which will leave the line-up as Vampirina, Sofia the first, Doc McStuffins and Pluto. Vampirina debuted on Disney Junior in October 2017, and has just been renewed for a second season. Chicken Guy!, the latest fast-casual restaurant at Disney Springs officially opens its doors to guests today. The menu features all-natural chicken tenders that are hand-pounded and breaded fresh every day. Choose tenders fried or grilled, on a sandwich or now their own, and combine with 22 different dipping sauces for endless combinations.